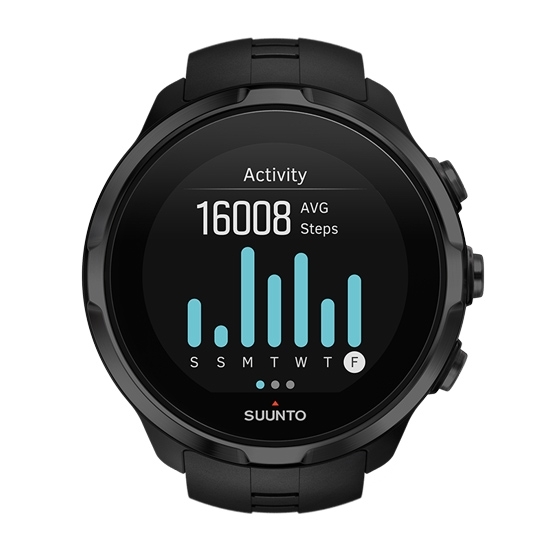 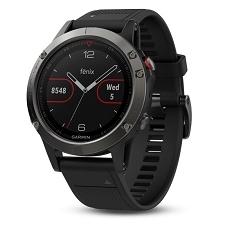 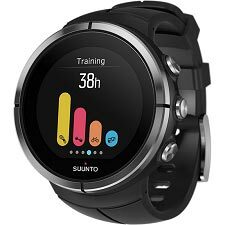 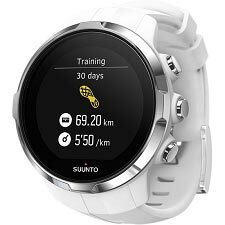 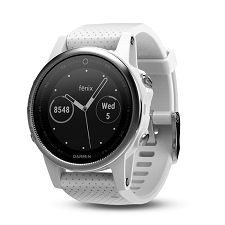 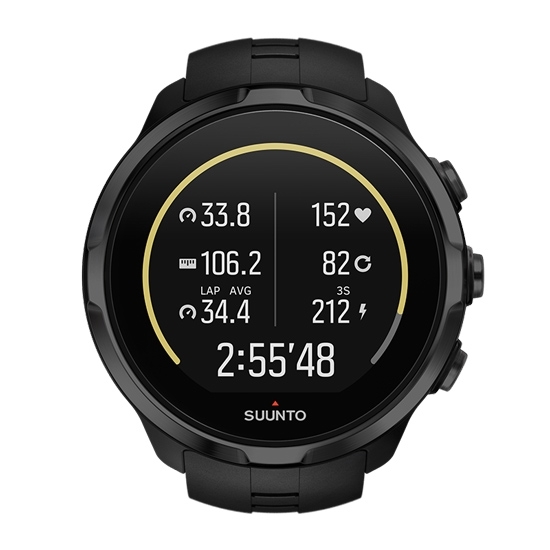 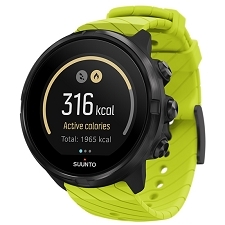 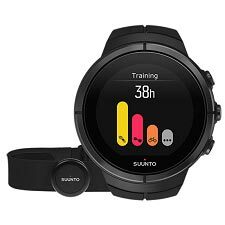 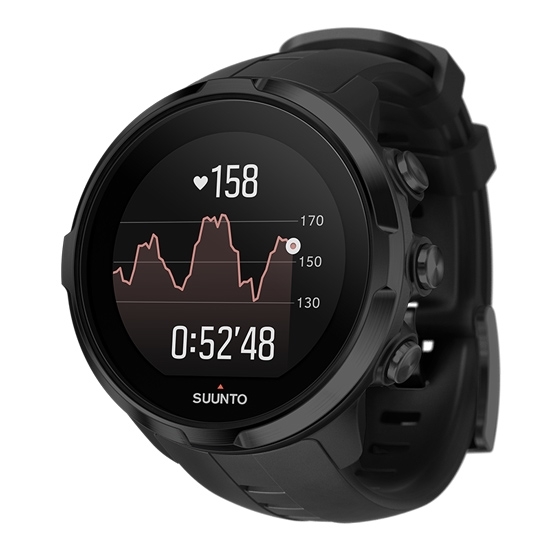 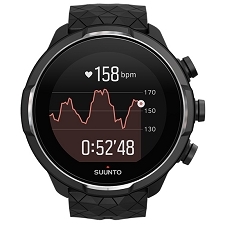 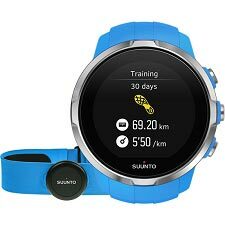 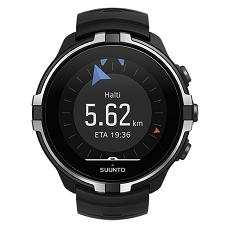 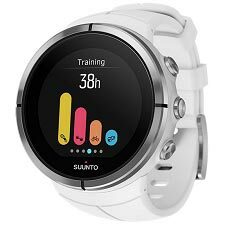 To be able to plan your workouts , Suunto has a platform on Movescount.com, where you can select any training program that suits you, as well as create your own. 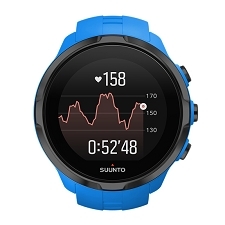 Additionally, you can analyze all your training with the tools and graphs available which offer exceptional precisiongiving a more accurate estimate of your recovery time. 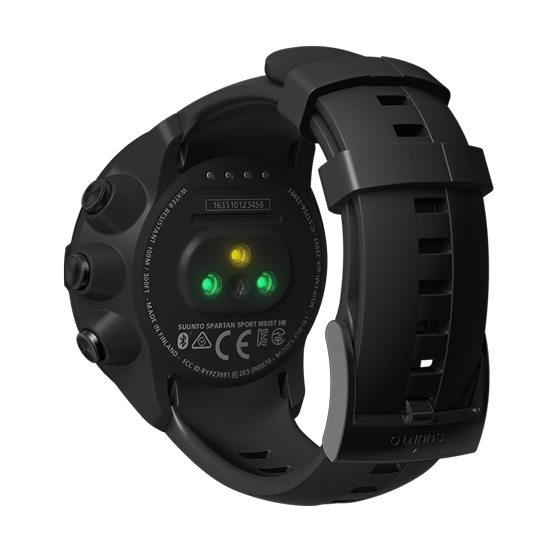 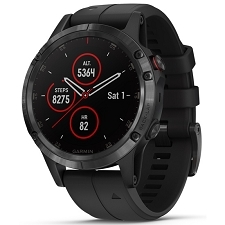 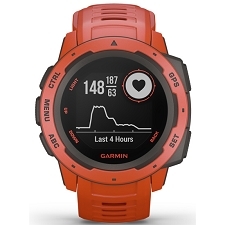 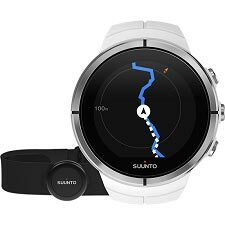 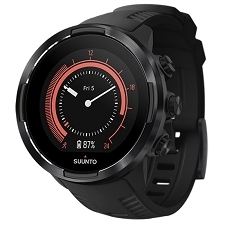 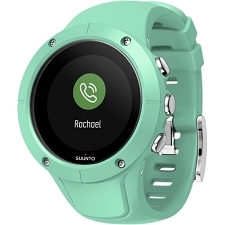 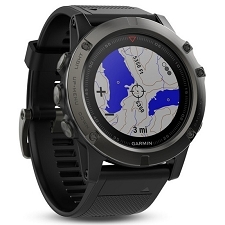 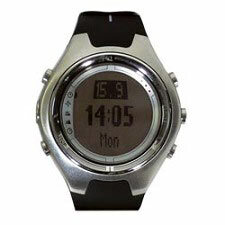 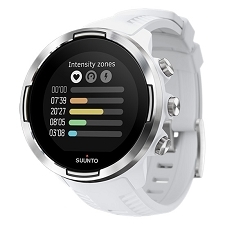 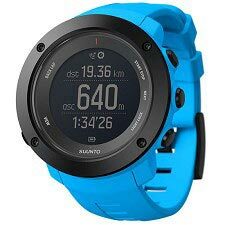 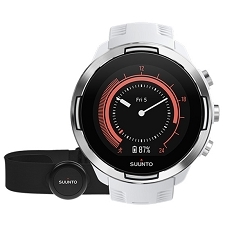 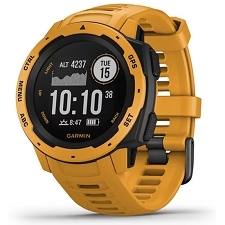 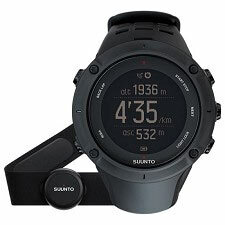 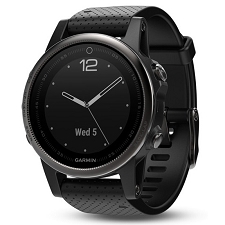 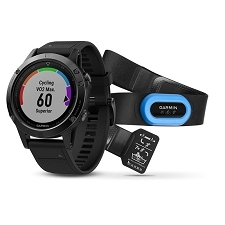 Suunto Spartan Sport Wrist HR includes USB cable, Quick reference guide and guarantee.